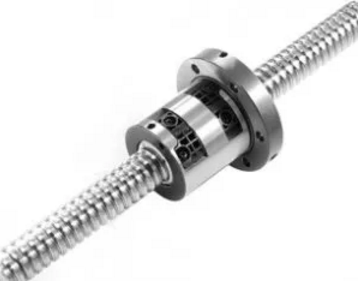 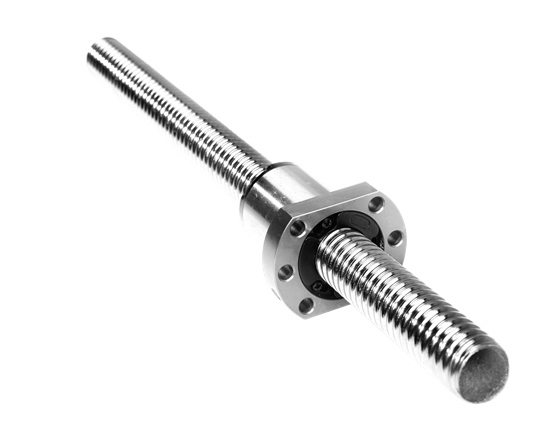 Balls are rotating inside the Ball screw nut to over high working efficiency. 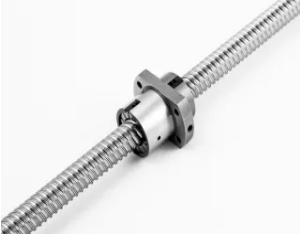 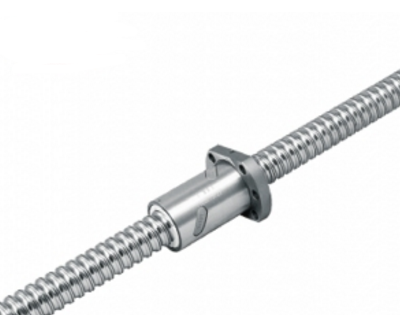 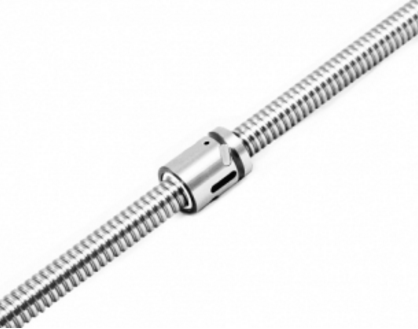 Comparing with the traditional ACME screws, which work by friction sliding between the nut and screw, the Ball screws, needs only 1/3 of driving torque. 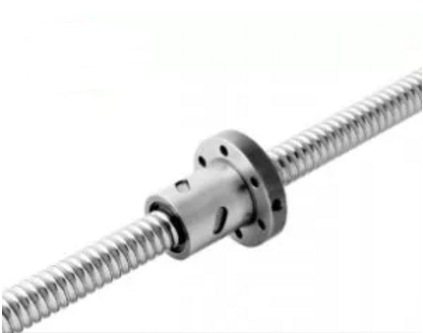 It is easy to transmit linear motion into rotation motion.